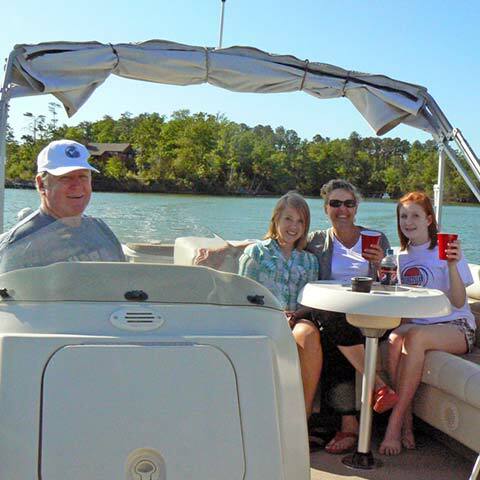 Being your host on the waterways of the Middle Peninsula and Northern Neck, Virginia aboard our comfortable and stable 24’ pontoon boat is what Urbanna Cruises is about. Our boat is equipped with a complimentary ice chest with bottled water, CD player, cell phone charger, binoculars, Bimini top for shade, swim ladder and a stand up changing closet for those who want to change or use the porta potty. We invite you to bring along snacks and beverages of your choice. Picnicking while cruising is great fun for the whole family. 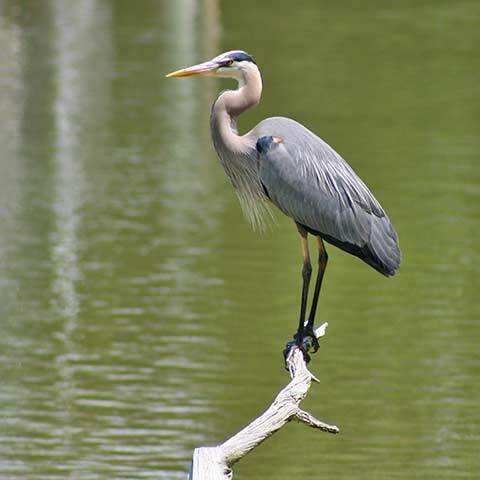 Don’t forget your cameras as we get you up close to some exciting nature photo ops such as, osprey, herons, eagles, gulls, terns and ducks. We occasionally mingle with pods of porpoise, stingray and a variety of fish are always jumping. Since we operate as a charter, we can custom tailor each cruise to your desires and the time you wish to spend cruising. It’s great to be able to stop and go as you please, one moment taking pictures, the next stopping to watch an osprey catch a fish or to witness the chick’s first flight, or the heron as it wades in the shallows awaiting the right second to strike for minnow. Watching sailboat regattas and the Urbanna Cocktail Class boat races is a lot more fun and exciting aboard our boat. Throwing over the anchor or beaching the boat for a refreshing swim are favorites in the warm months while snuggling under blankets during cool, crisp nights of star gazing makes for a memorable cruise. If you want to include dining in your cruise we can dock for breakfast, lunch or dinner. We service The Tides Inn, Merrior Restaurant and Urbanna Seafood Market on Robinson’s Creek. 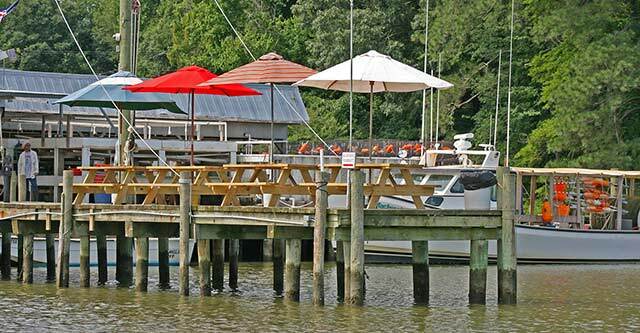 The Urbanna Seafood Market and Raw Bar features a wide assortment of seafood for carry-out (on or off the boat) or for enjoying on their dock at one of their tables with umbrellas or inside the restaurant. While at the Urbanna Seafood Market you may view the operation of crab sorting and oyster shucking and learn about ways they are increasing oyster production in the local rivers. Rising early for a sunrise cruise will offer you special rewards. There is a calm and serenity that most mornings bring on the water as the wildlife begins to stir and the watermen are at work tending their crab pots. Sunset cruises and full moon rising cruises are big favorites, especially, when that three day window comes about each month where you will witness the sunset while experiencing the rise of this huge orange moon. We then continue with a moonlit cruise with minimal use of artificial lights and stopping the engine to experience the sound of silence with fish jumping and heron squawking in the distance. Check us out on TripAdvisor or Facebook. Call direct to Captain’s cell at (804) 366-1778 for information and reservations.